View More In Wood Chippers, Shredders, & Mulchers. 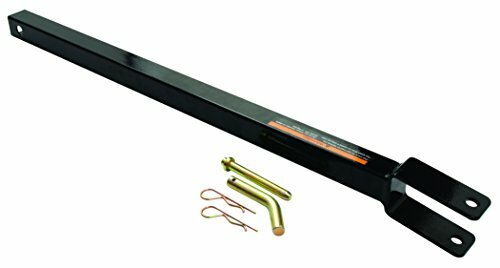 Pull your chipper/shredder easily with a garden tractor using our southland tow bar. Simplifies gardening & yd work. No back-breaking lifting & pulling. If you have any questions about this product by Southland Outdoor Power Equipment, contact us by completing and submitting the form below. If you are looking for a specif part number, please include it with your message.